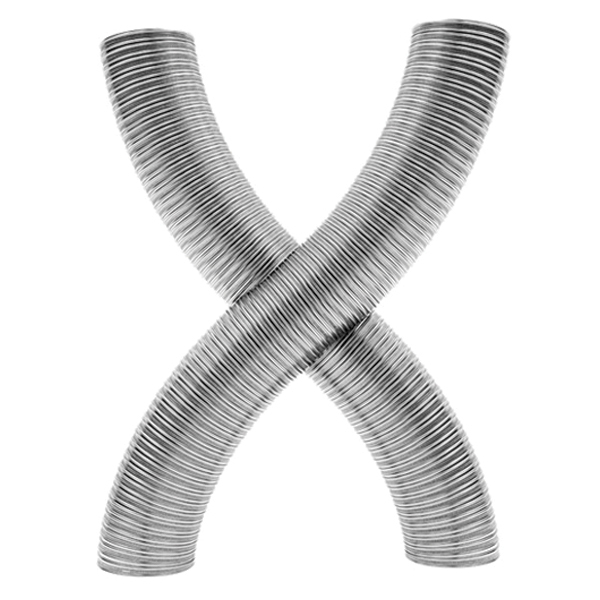 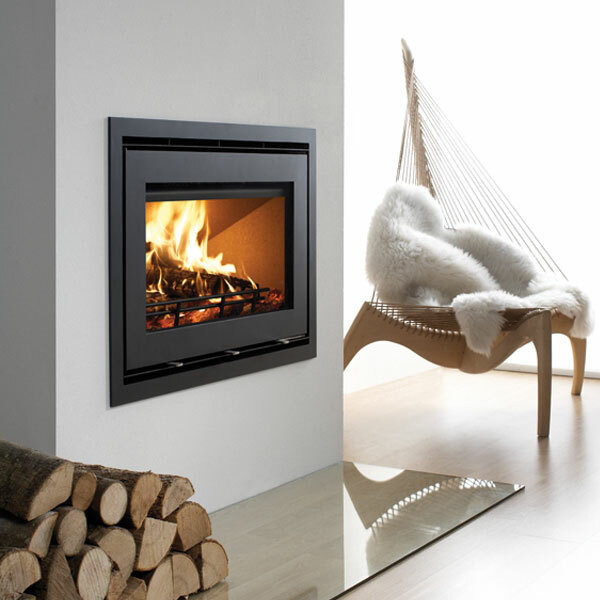 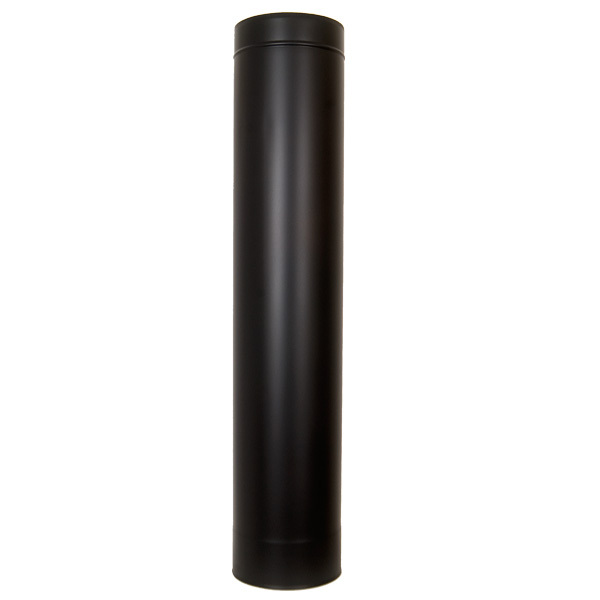 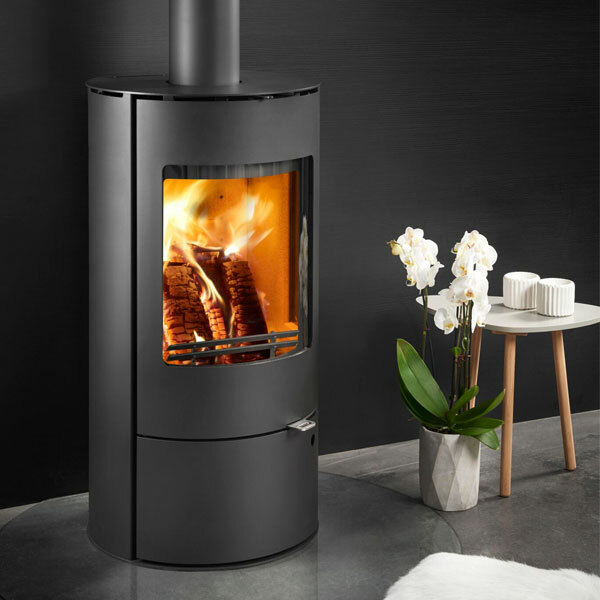 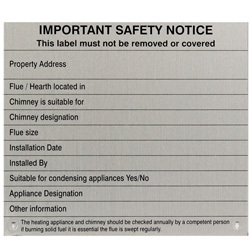 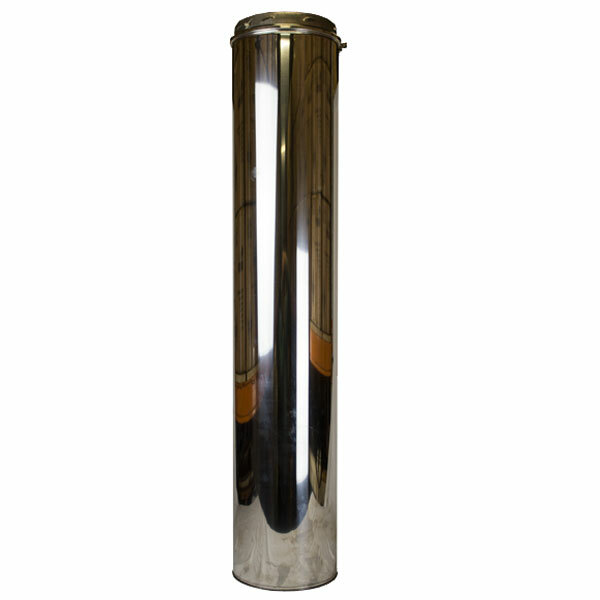 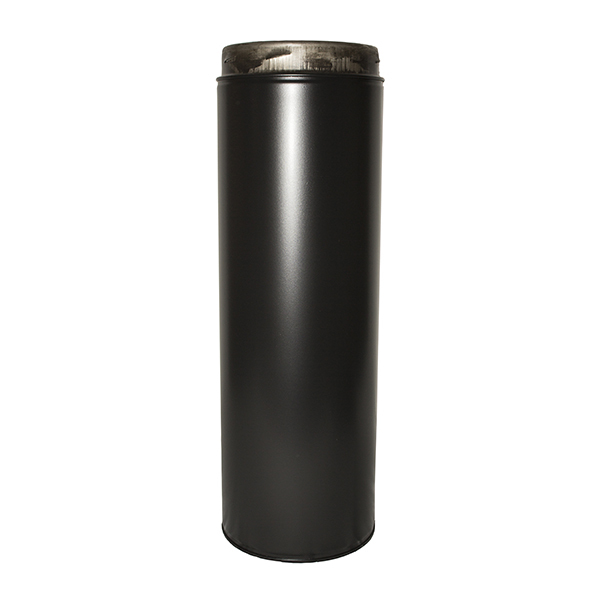 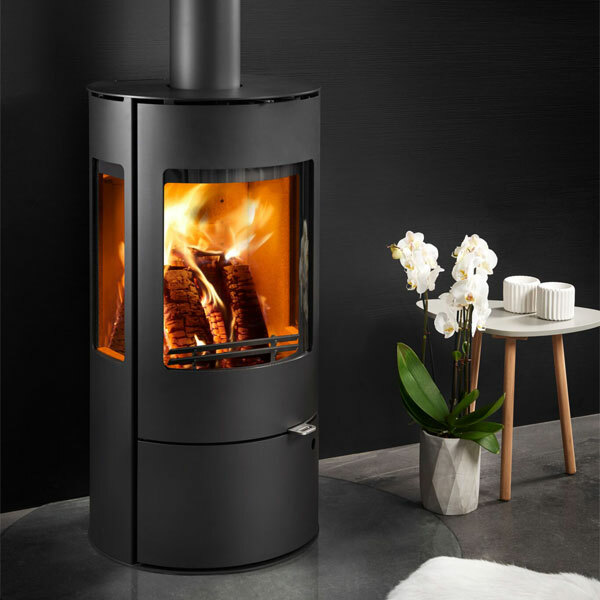 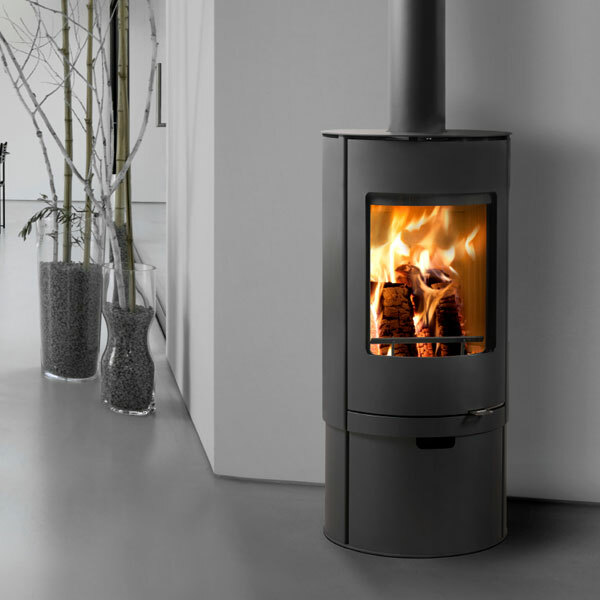 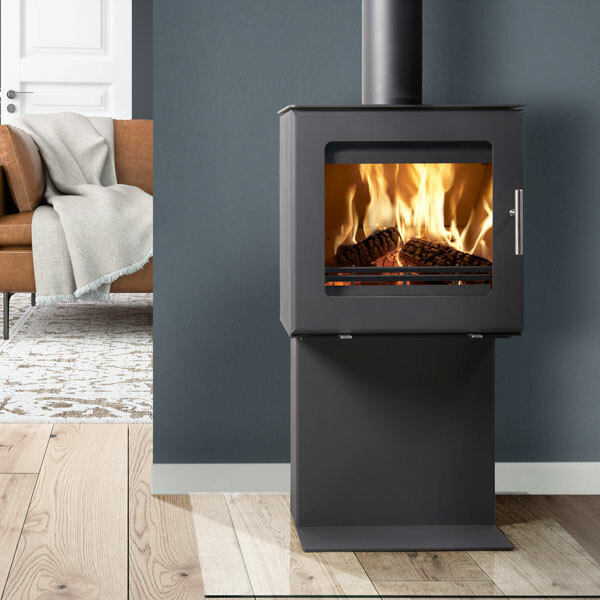 Danish manufacturer, Westfire is one of the best known names in the wood burning stove industry and their name is synonymous with quality and style. 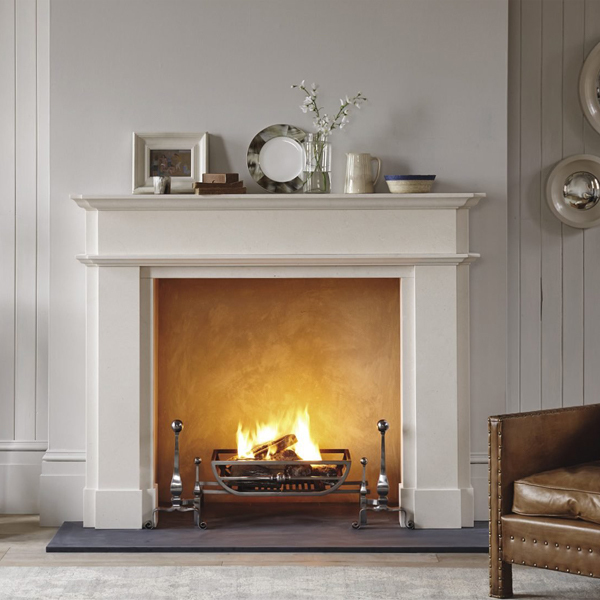 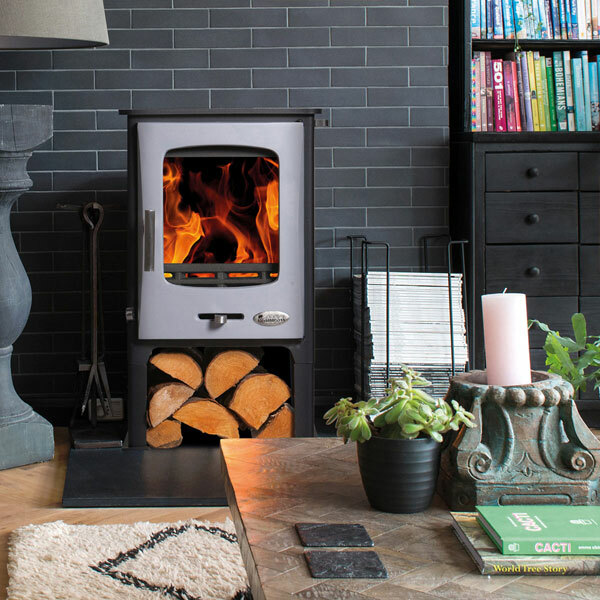 They have made a name for themselves as one of the world's leading manufacturer of high quality and well engineered stoves. 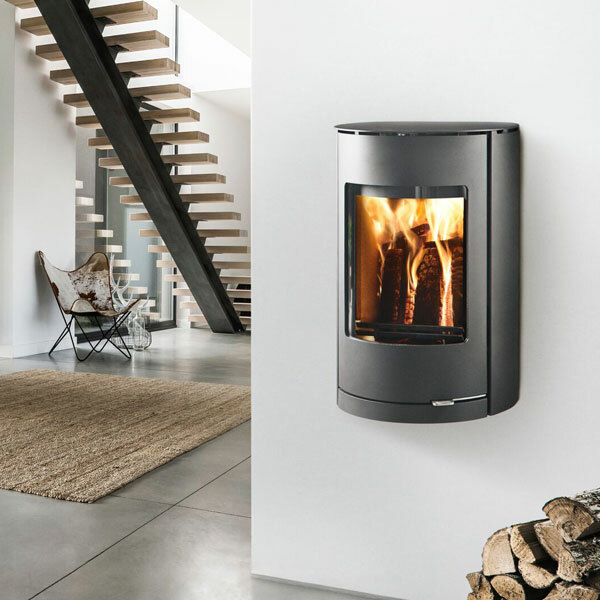 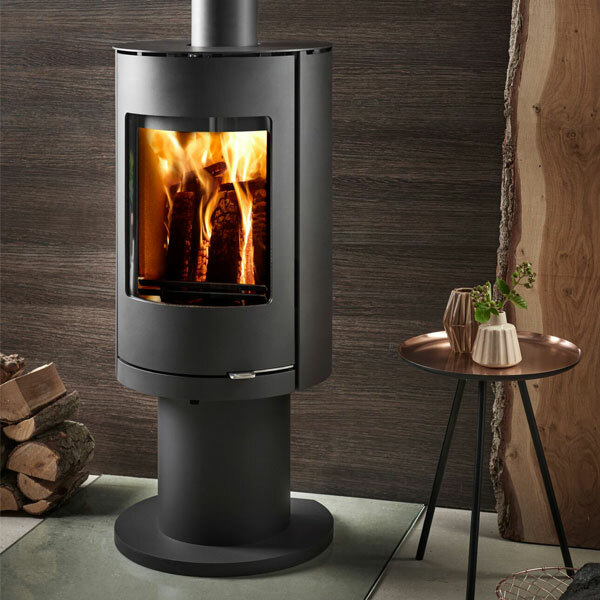 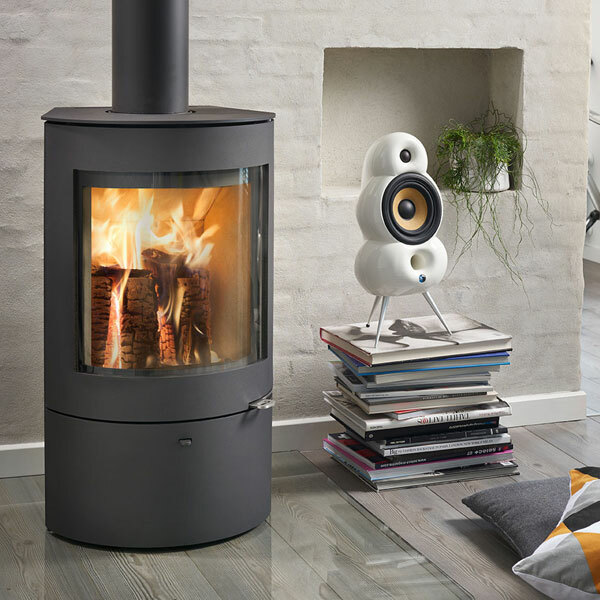 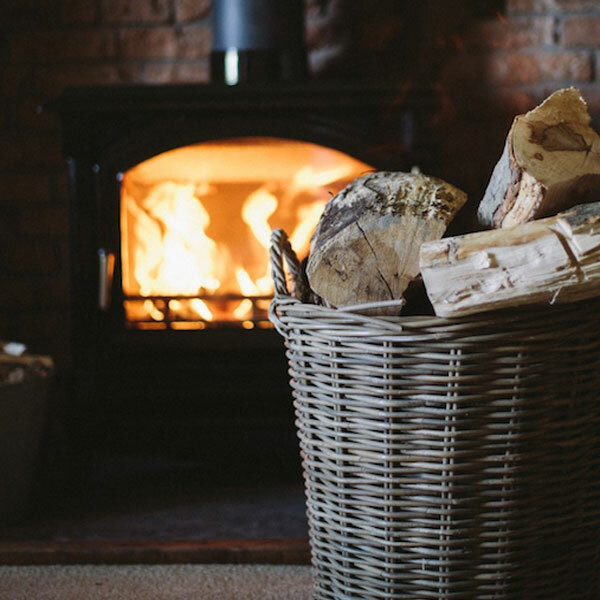 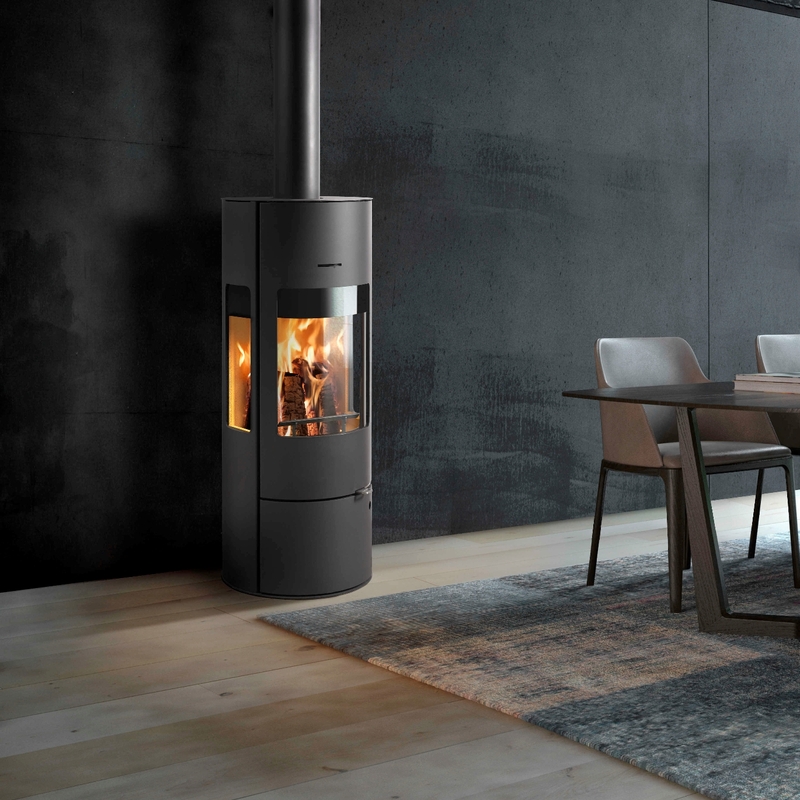 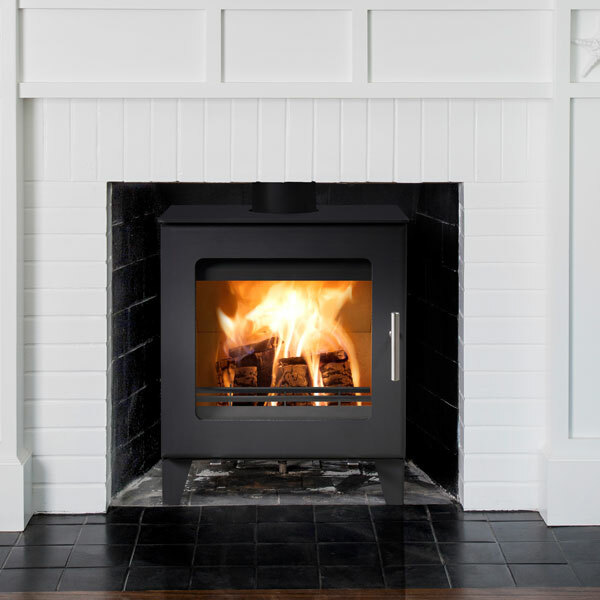 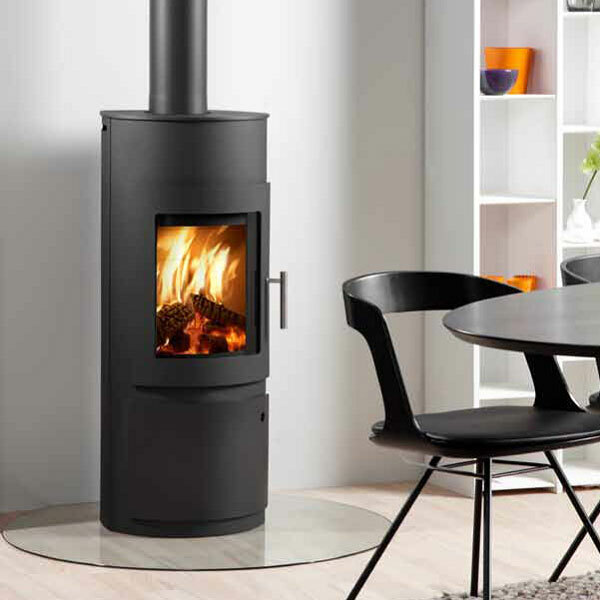 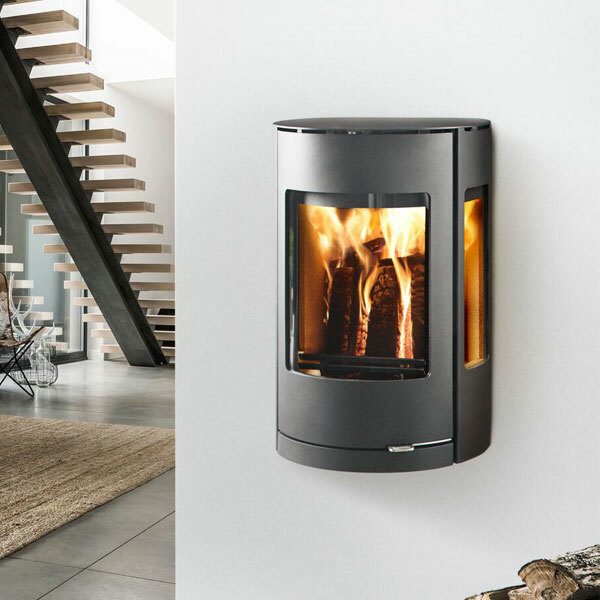 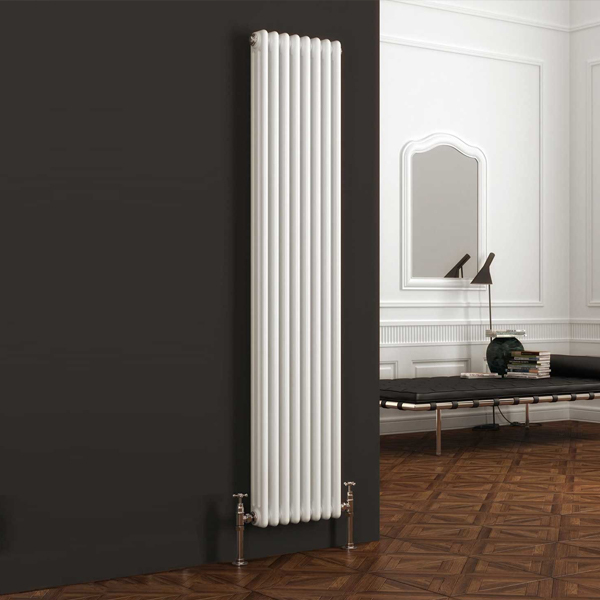 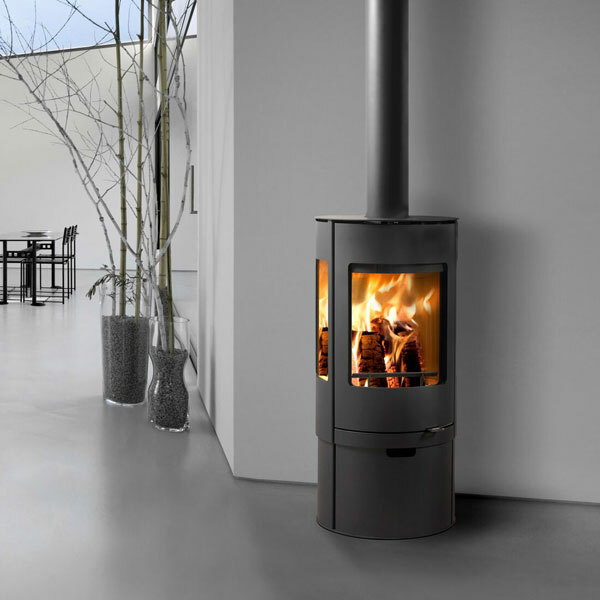 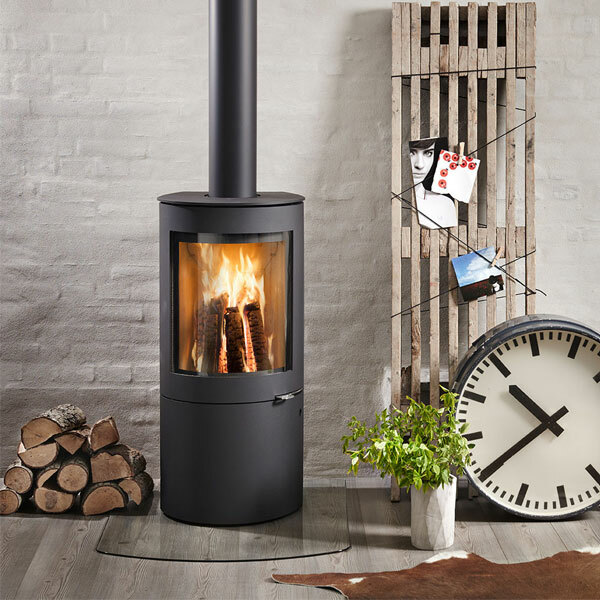 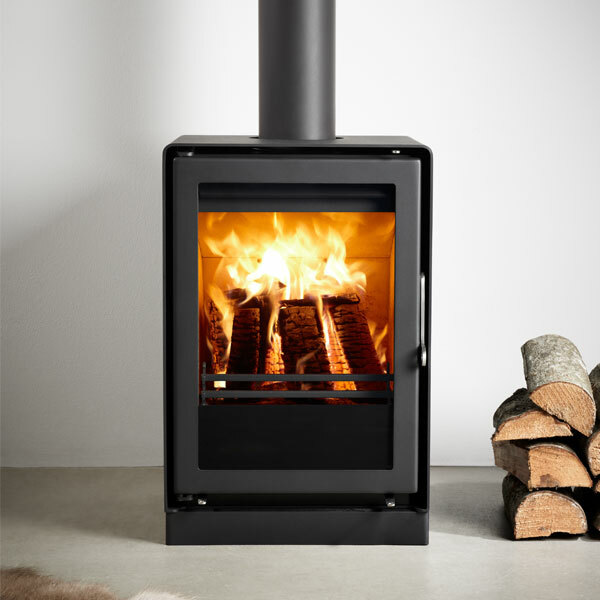 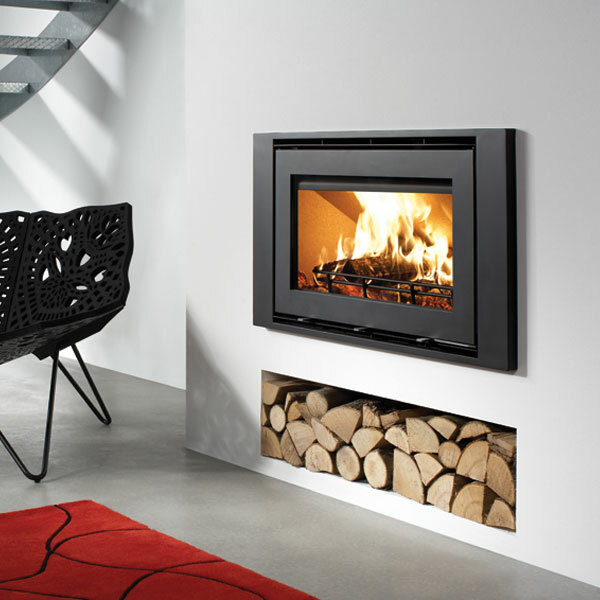 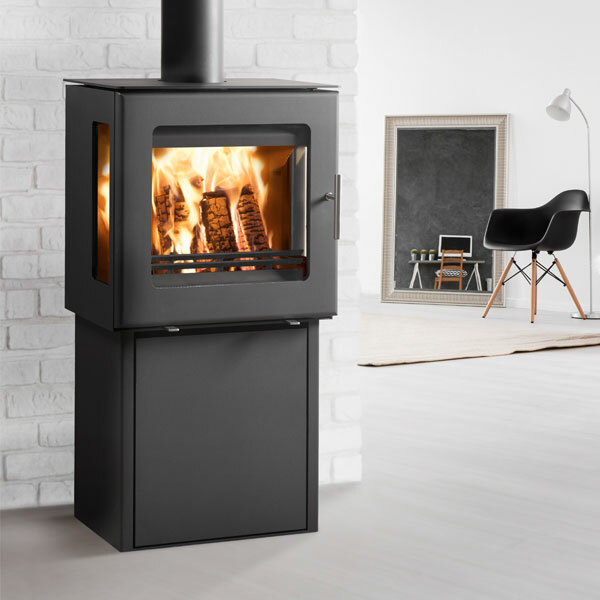 These stoves have all the hallmarks of quality that you would expect from Danish engineering and have become one of the fastest selling brands in the UK, know for their quality and versatility of design and construction. 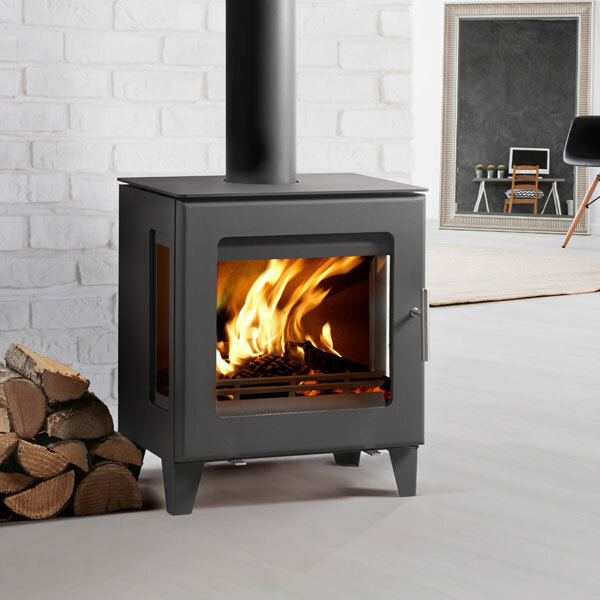 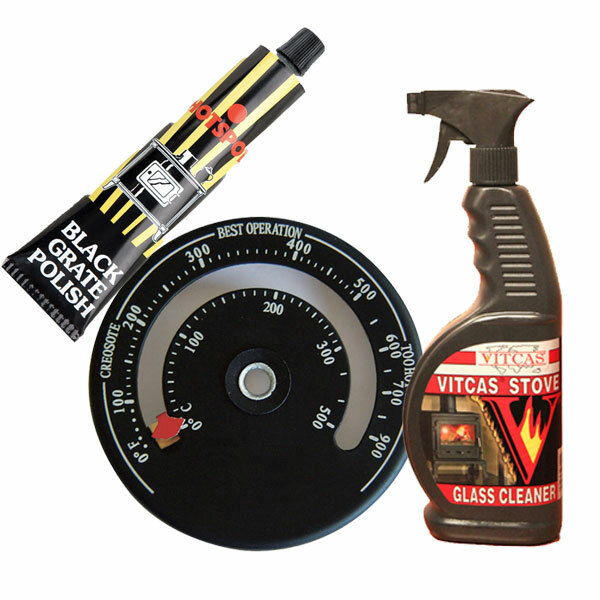 Glowing Embers is pleased to announce that we are now an officially approved retailer of these superb quality stoves and as such we are able to supply these stoves at great prices and a full range of parts and spares. 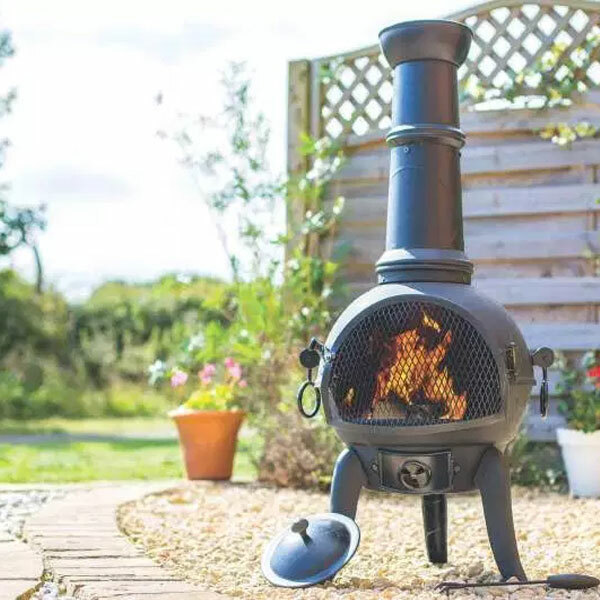 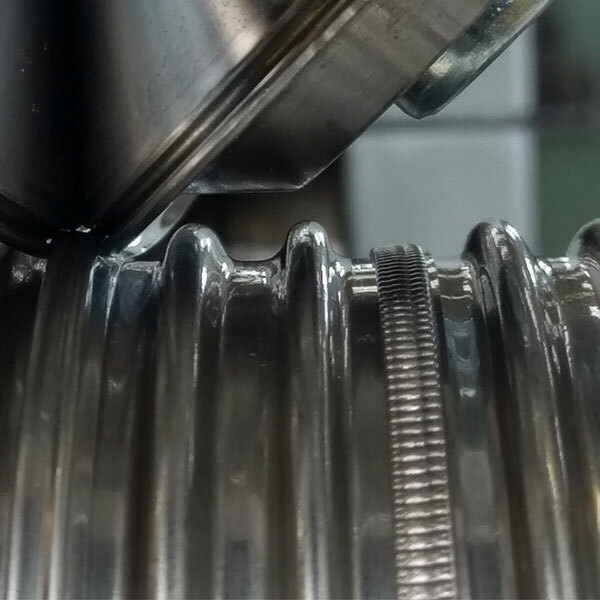 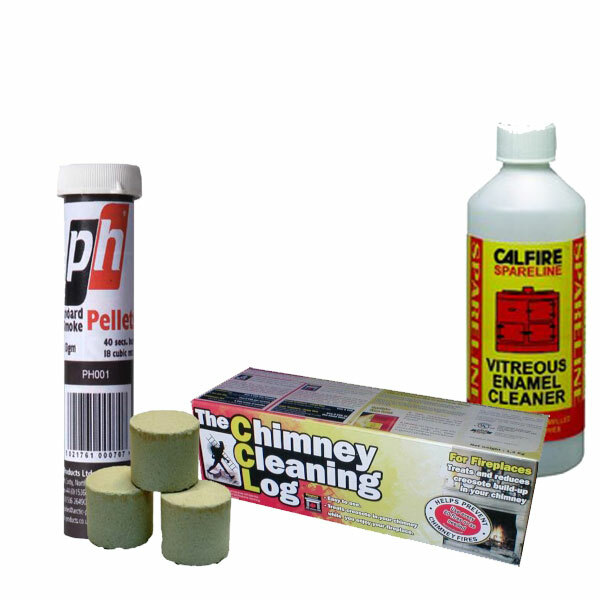 With a 5 year warranty on the castings you have real assurance of quality and longevity, fully backed up by Glowing Embers excellent customer service.